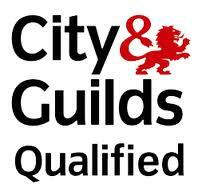 Roy has the appropriate City and Guilds qualifications in Installation and Inspection. 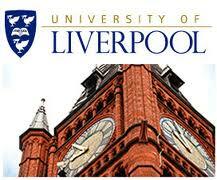 He also has a B.Eng (Hons) from Liverpool University in Electronics. 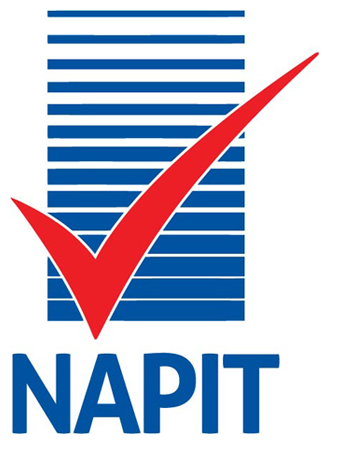 He is registered as competent to practise with NAPIT, which is an alternative to the better-known NICEIC. 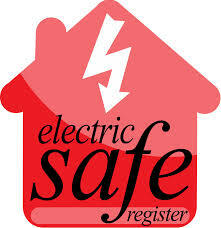 This allows him to certify that his work is compliant with Part P (Electrical Safety – Dwellings) of the Building Regs. 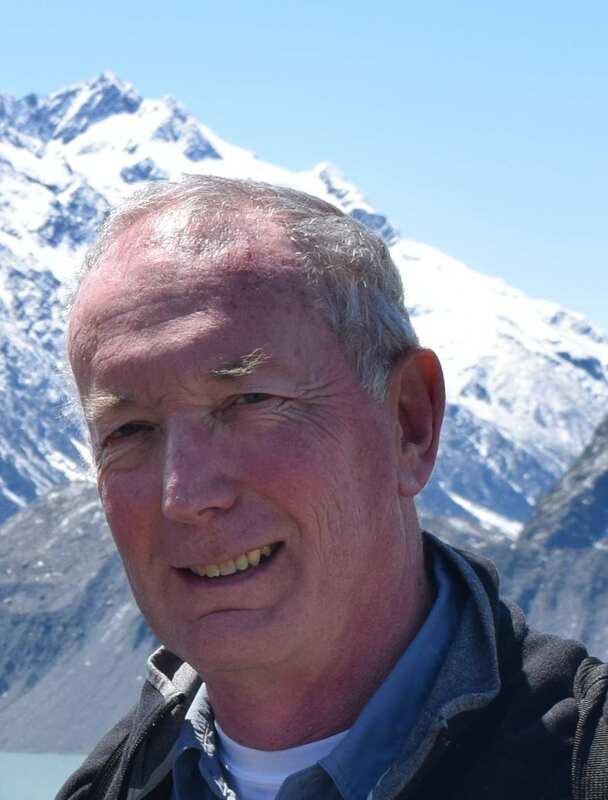 He can also be found on the Competent Persons Register, which is the nearest thing there is to a comprehensive national register of electricians at present.